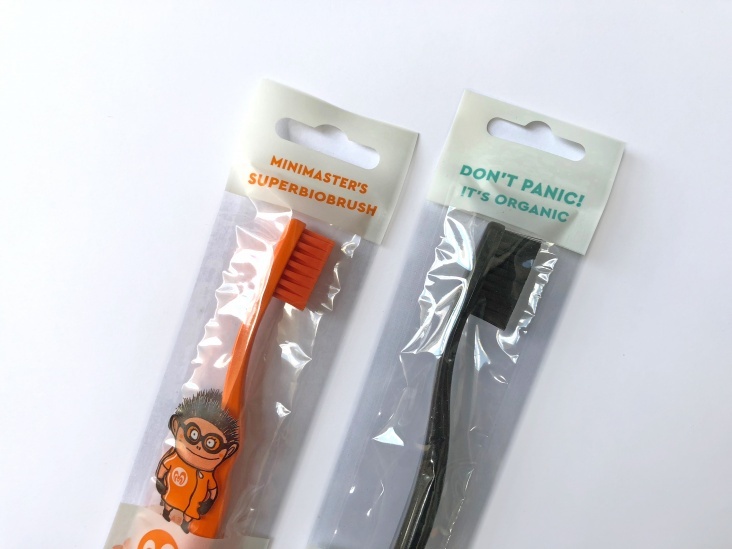 The award-winning toothbrush “Biobrush Berlin” made of natural raw materials is available for children and adults in many colors. Of course, this high quality product is well packed – in garden compostable Repaq film. 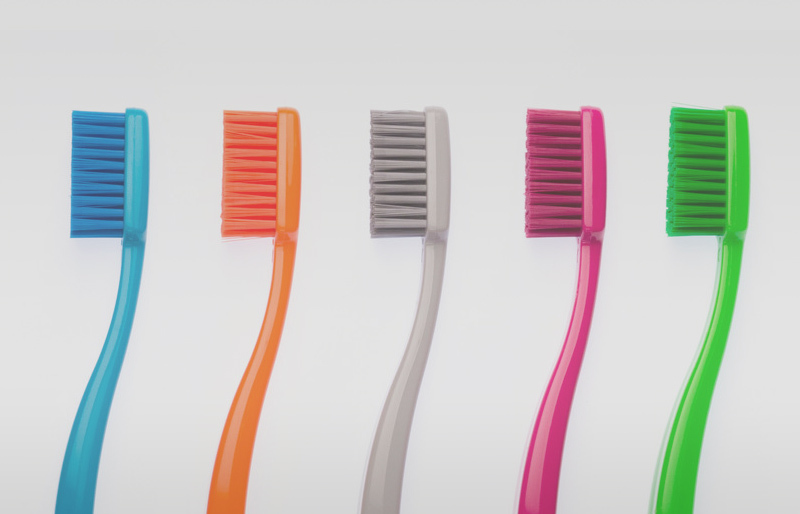 The Sachet bag for the organic toothbrushes is printed in four colors and provided with a euro hole for hanging. 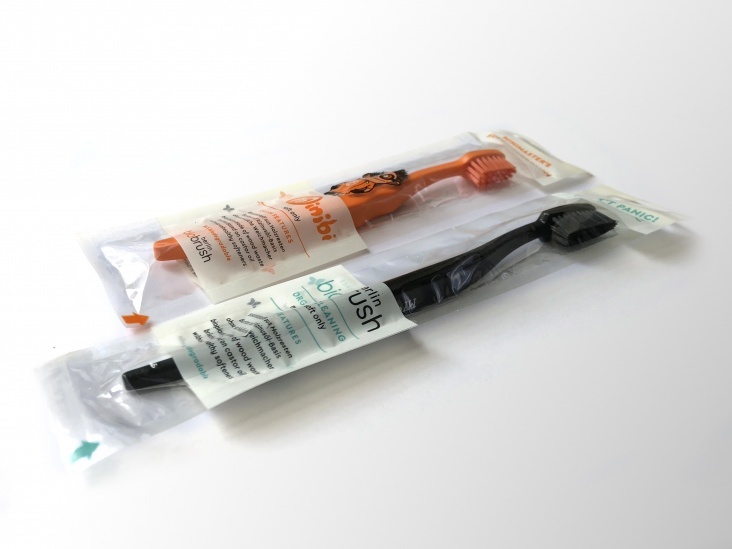 Biobrush in its 100% compostable repaq packaging made of cellulose.